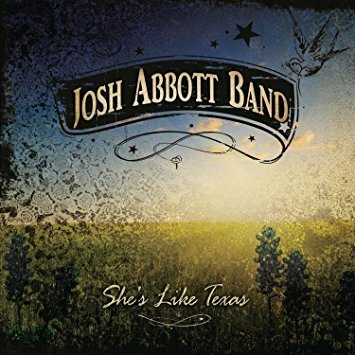 When Josh Abbott Band recorded “Ghosts” for its fourth album, Front Row Seat, Abbott expected to redo the vocals. The final chorus had some technical imperfections, and he figured he could improve on the performance once his heart settled down. 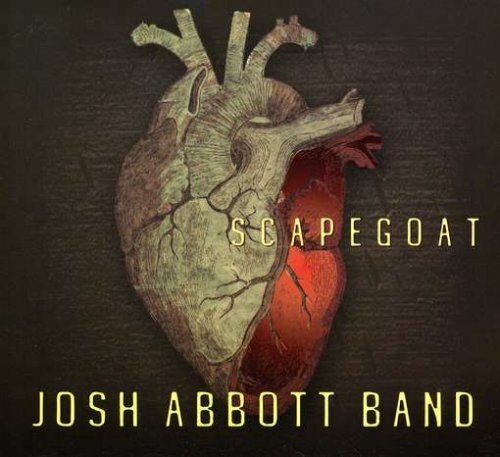 Producer Dwight Baker, one-half of the Austin-based duo The Wind and The Wave, wouldn’t let Abbott retouch it.